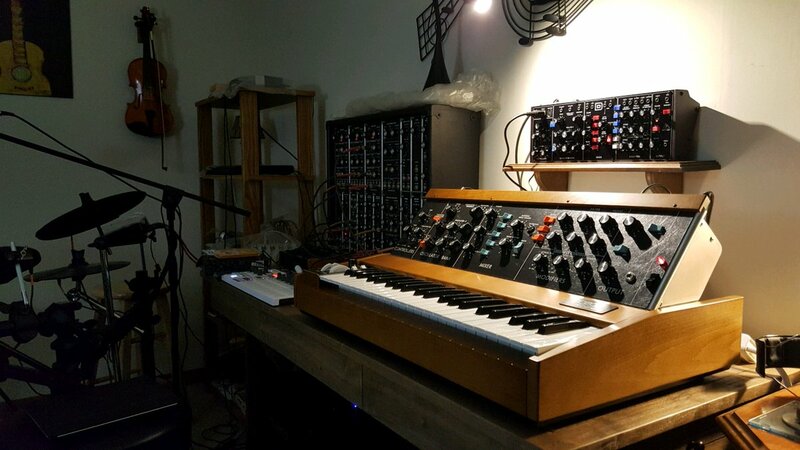 My 1979 Minimoog with his companions in my synthroom. The Minimoog reissue is in my sleeping room. Some nice pictures here guys... that XL is just beautiful. All the Ds are also iconic! Beautiful rooms. 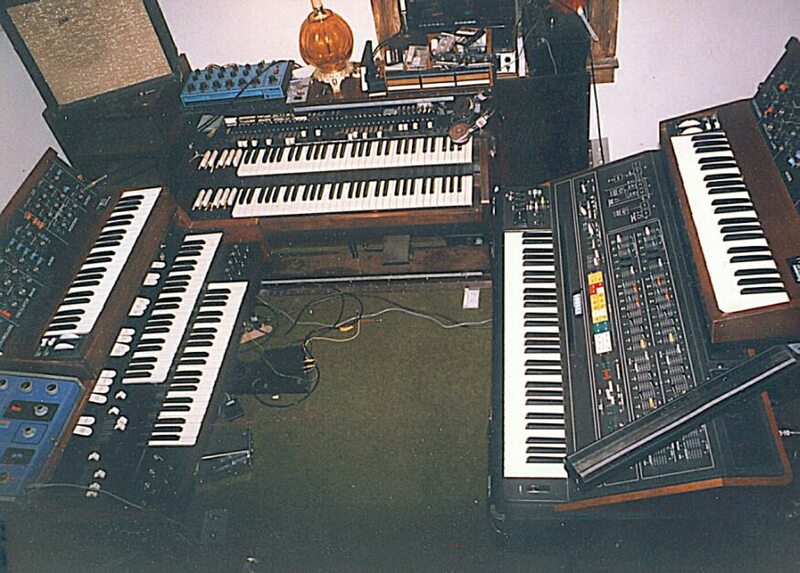 I've shared one of mine, but it's not exactly in its habitat yet - I have some arrangement of synths to be done. 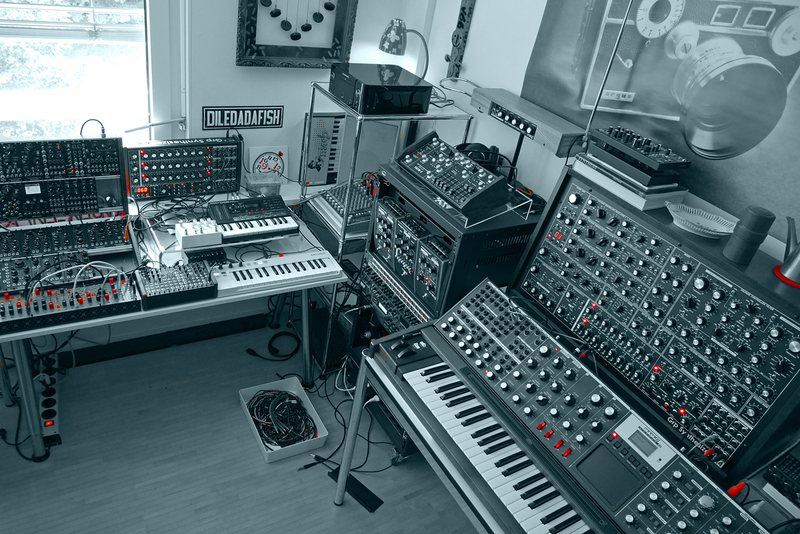 till wrote: The Minimoog reissue is in my sleeping room. I like that - do you play it before bed to help you sleep? I think that would keep me up! Or maybe you have it playing by itself to help lull you to sleep? 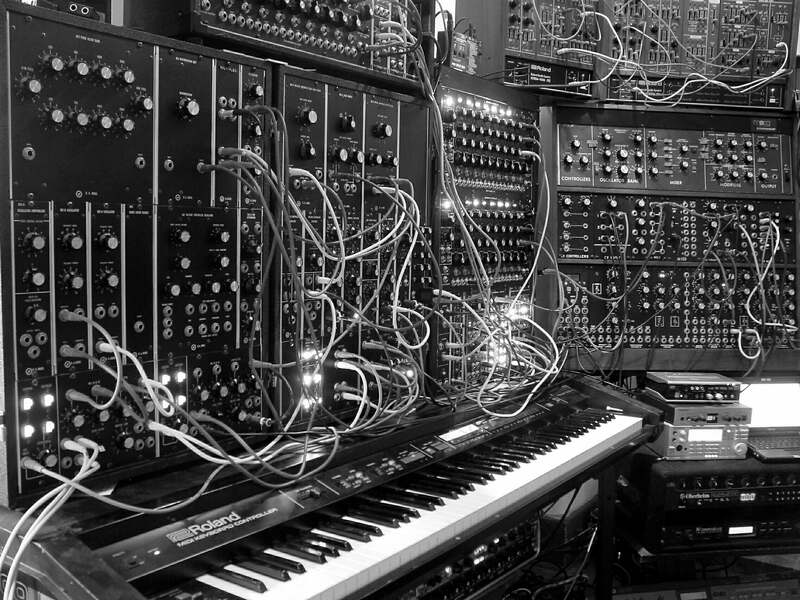 Minimoog Born December of 1974 ........ The oldest in the room. 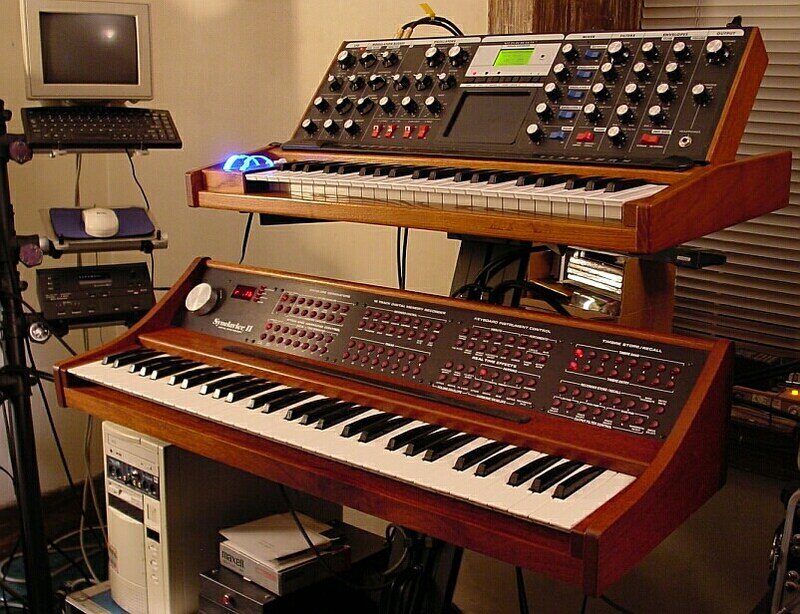 My minimoog in its habitat: a picture, a far-away dream. wow, some very drool-worthy studio gear/spaces in this thread!! Tom, this pic is totally badass!! The Mini with a few friends. My pair of Minis from the Pre-MIDI days.